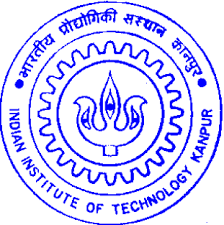 Papers are invited for the Second International Conference on Law and Economics jointly organized by the Indian Institute of Technology Kanpur (IIT Kanpur), the Gujarat National Law University (GNLU), and the Indian Institute of Management-Ahmadabad (IIMA). Constitutional functionaries and the Public Trust: The Constitutional issues such as Judicial Appointments, Judicial Overreach, Disqualification of Convicted Representatives, and Fixed Tenure for Bureaucrats. The conference provides an opportunity to discuss interdisciplinary transformational research that will promote institutionalist scholarship on market, nonmarket and network transactions.